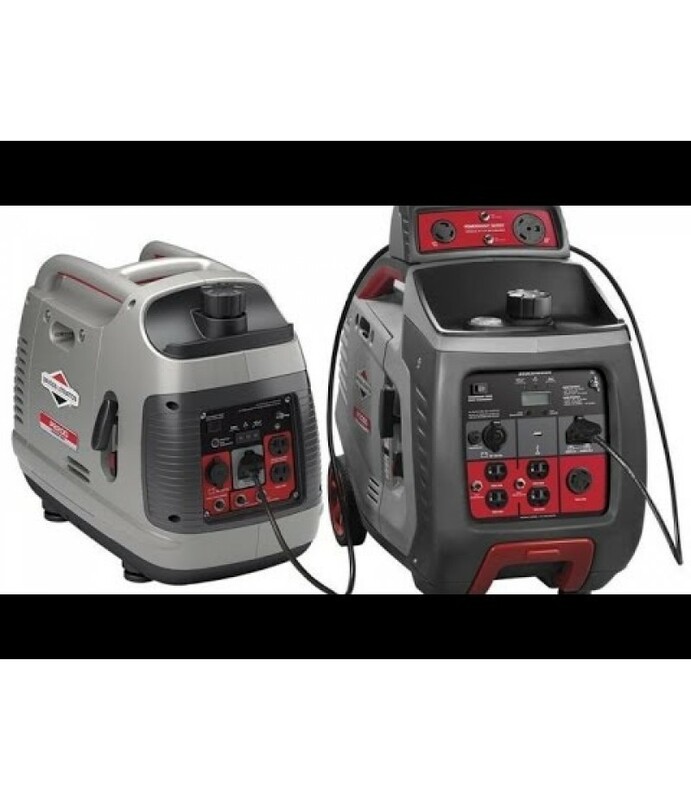 FeaturesFirman Performance Series 3650 Watt Recoil Start Portable GeneratorGreat for powering an RV or backup power for small appliances at homeTT-30 RV ReceptacleEasily connect your 30A RV cord (Not Included) for your power needs..
FeaturesFirman Performance Series 8000 Watt Remote Start Portable GeneratorGreat for emergency backup power for select appliances around the houseWireless Remote Starting/Stopping (Electric Start - Includes Bat. 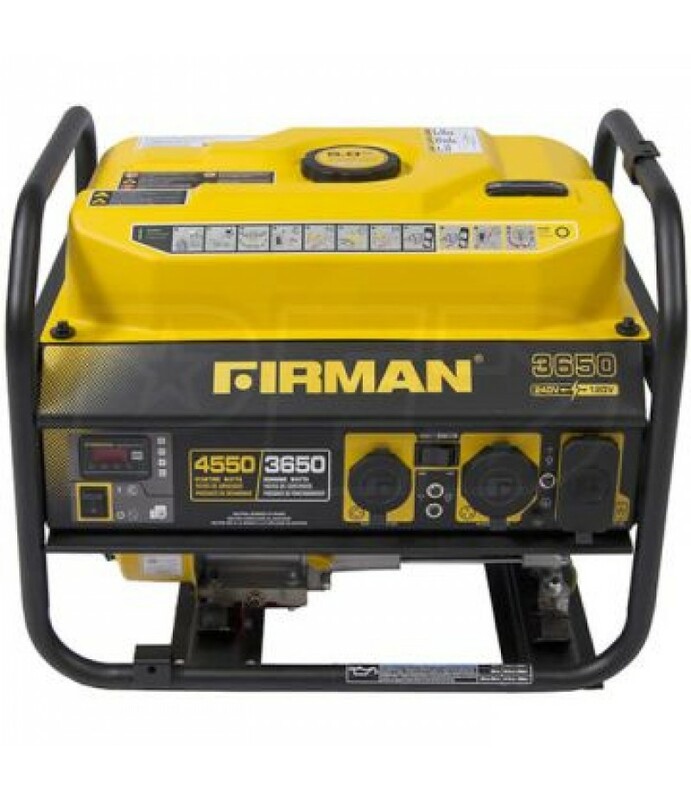 )Simple and conveni.. 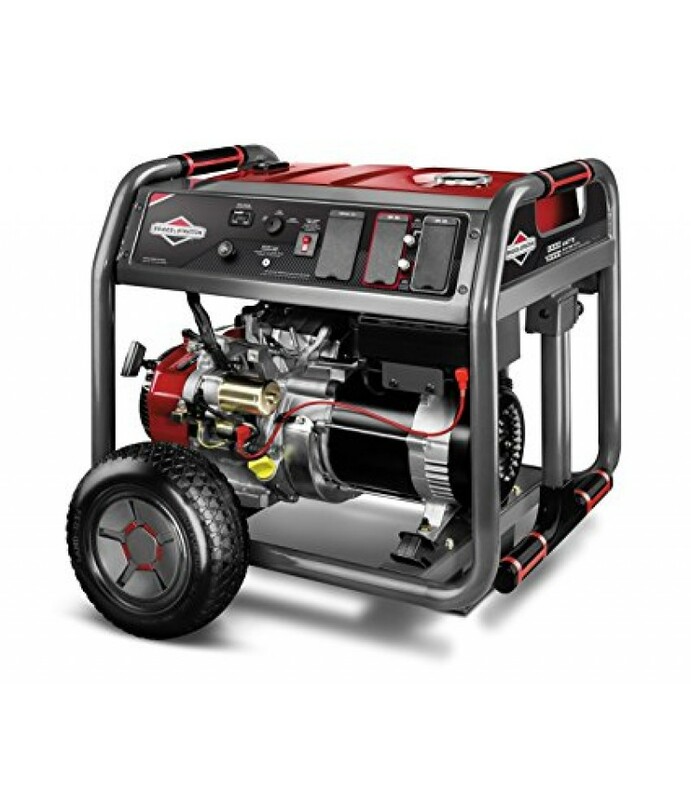 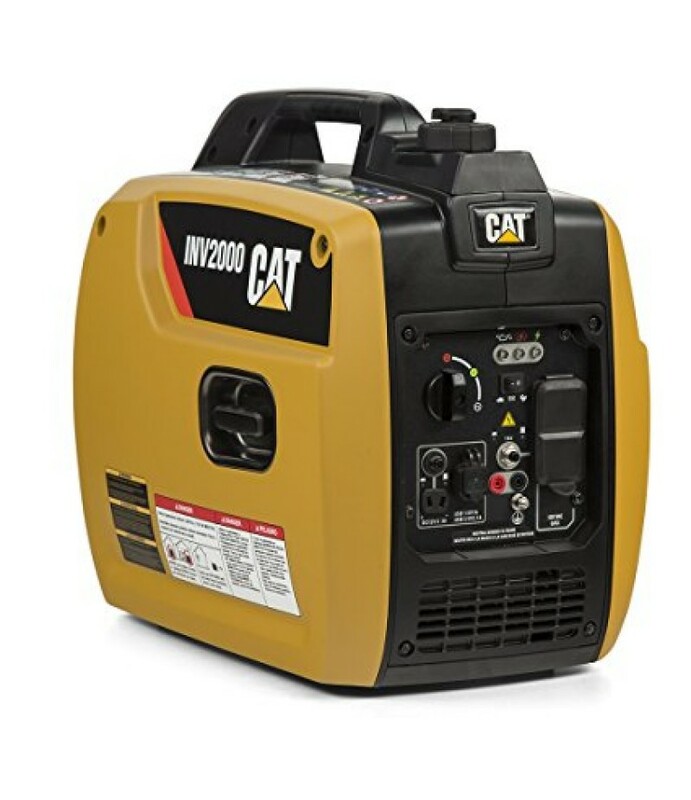 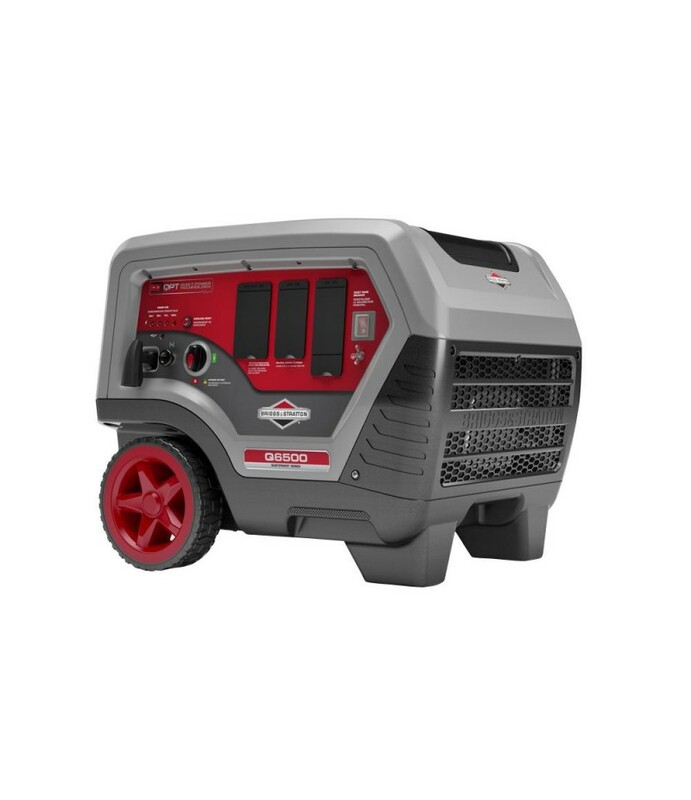 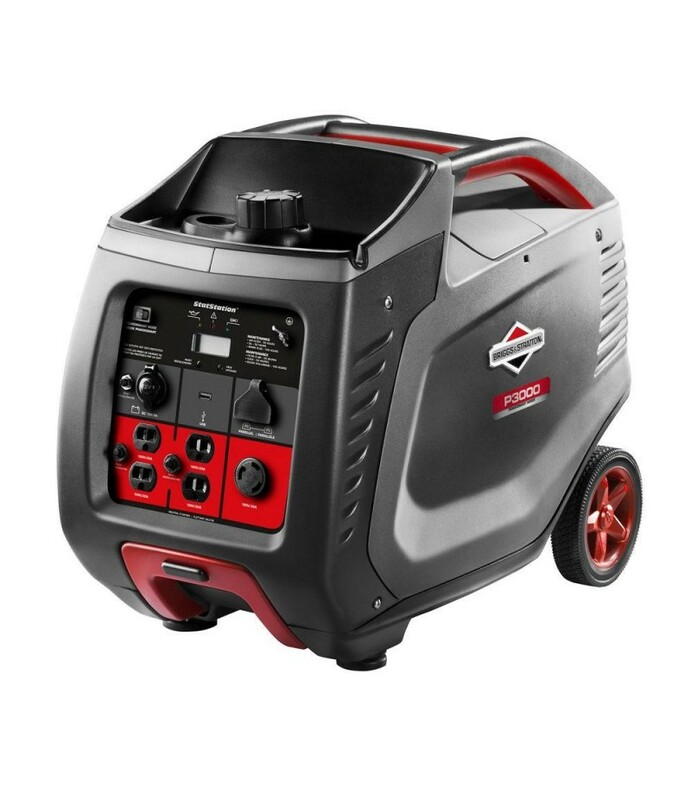 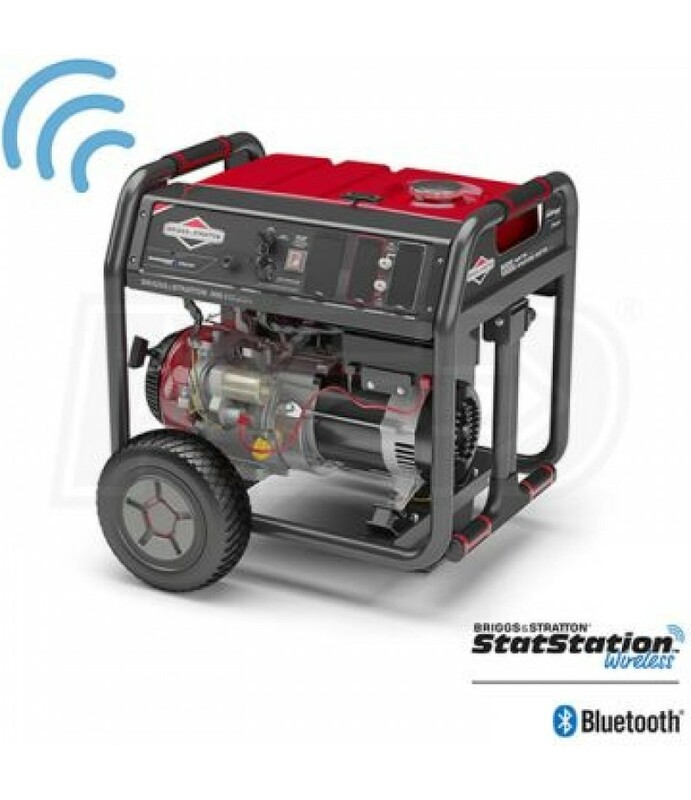 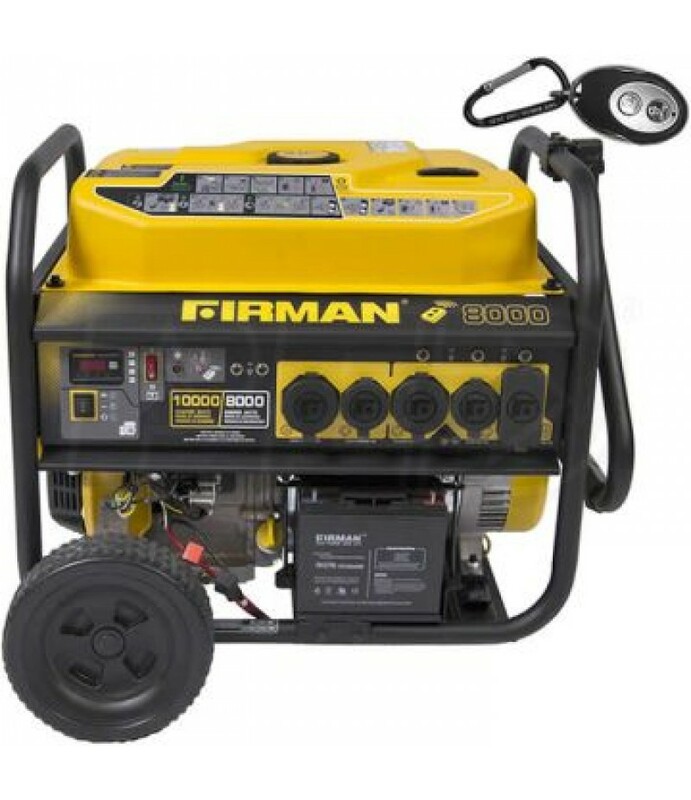 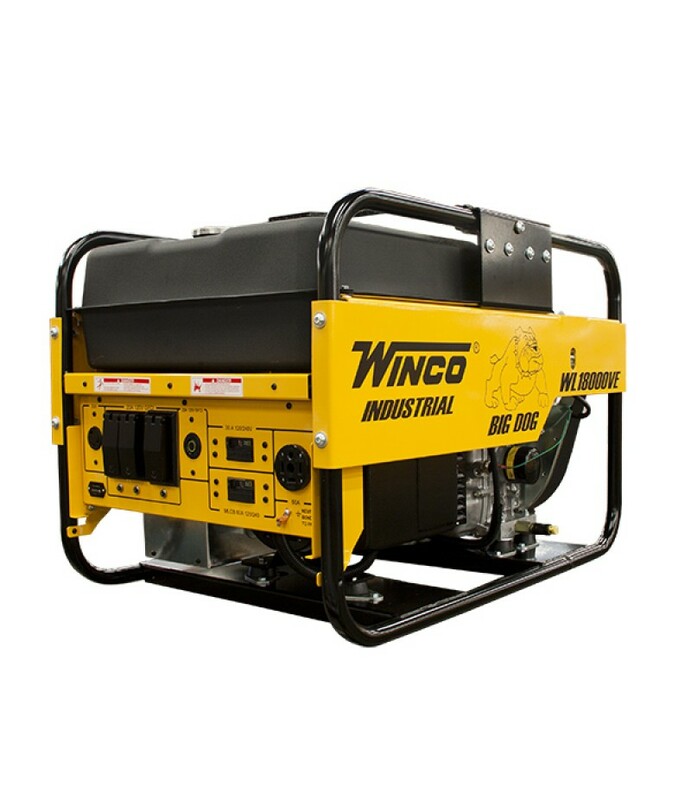 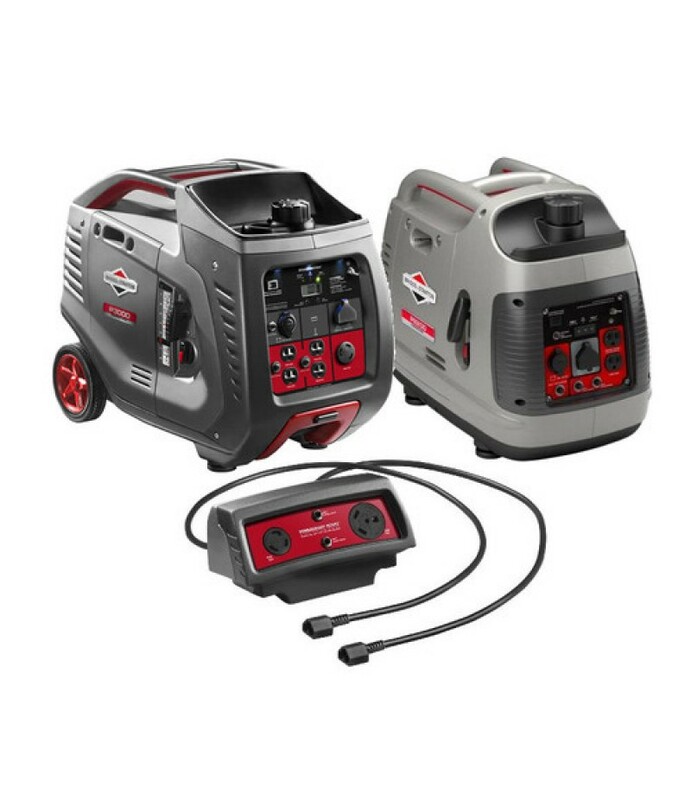 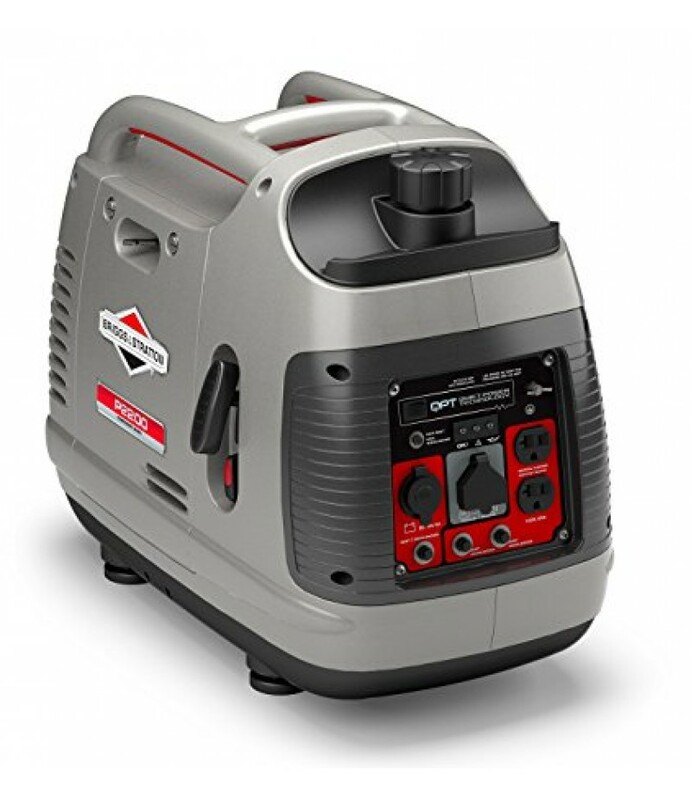 Features***New For 2015 (Replaces 30470) - NEMA 5-20R (GFCI) Outlets***An Ideal Home Backup Portable Generator OptionPlenty of available power for larger appliancesElectric Start w/ Recoil Backup (Battery & Float Charger Inclu..
FeaturesHome Back-up Generator For The Essentials +(4) 120V GFCI outlets and (1) twistlock outletElectric Start w/ Recoil Backup (Battery & Charger Included)Start the generator with a simple press of a buttonBriggs & Strat..
FeaturesBriggs & Stratton 30679 - Portable Emergency Generator w/ Bluetooth® ConnectivityGreat for providing home back-up and emergency power needsStatStation™ Wireless Bluetooth® TechnologyEasily monitor power usage, run time..
FeaturesB & S P2200 PowerSmart Series™ Inverter GeneratorGreat for keeping appliances running in your RV or tailgate111cc OHV Briggs & Stratton 4-Cycle EngineExcellent torque, fuel efficiency & quieter operationCompute..
FeaturesP2200 PowerSmart Series™ Inverter Generator PackageNon-CARB Compliant - Not For Sale In CaliforniaParallel Cables w/ 30A 120V (L5-30R) & 30A 120V RV (TT-30R) OutletsAllows you to produce up to 3000 watts of power111cc ..
FeaturesBriggs & Stratton PowerSmart Series™ Inverter TechnologyMaintains steady, accurate, & clean power output w/ < 3% THDSafely power computers, TVs and other sensitive electronicsComputer-Controlled TechnologyAutoma..
FeaturesBriggs & Stratton Q6500 QuietPower™ Series Inverter GeneratorLighter, quieter and more compact than a standard generatorSafely power computers, TVs and other sensitive electronicsQuietPower Series Inverter TechnologyMa..
FeaturesCAT INV2000 Portable Inverter GeneratorIdea for a wide variety of recreational and outdoor power applicationsInverter TechnologyProvides clean power with <3% Total Harmonic Distortion (THD)79.7cc CAT OHV EngineQuiet, ea..